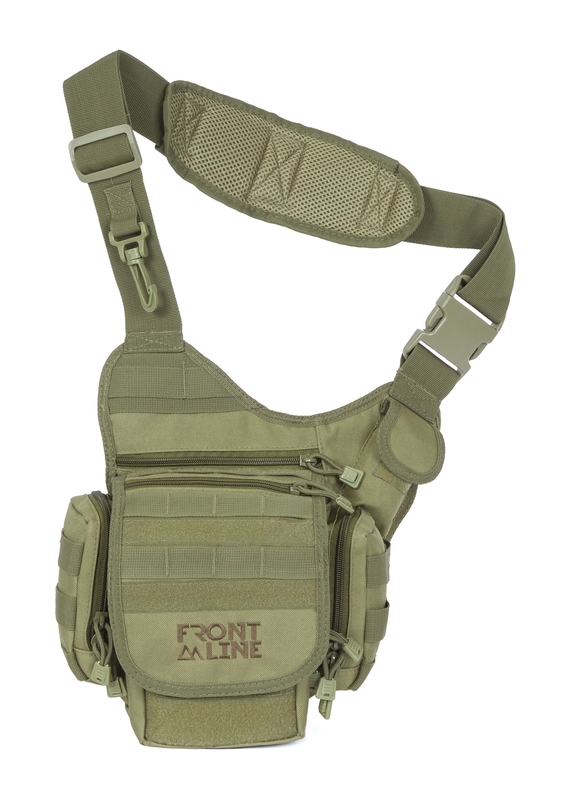 At Front Line, we stock a complete range of shoulder holsters for handguns, such as Berretta, Colt, Glock, S&W, and many more. 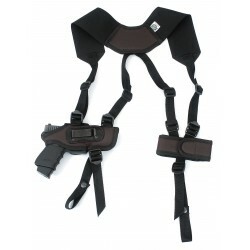 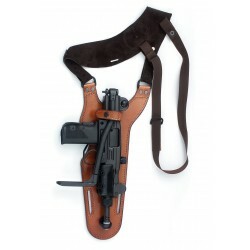 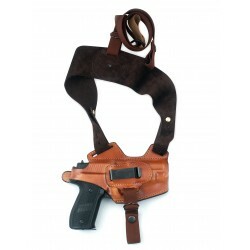 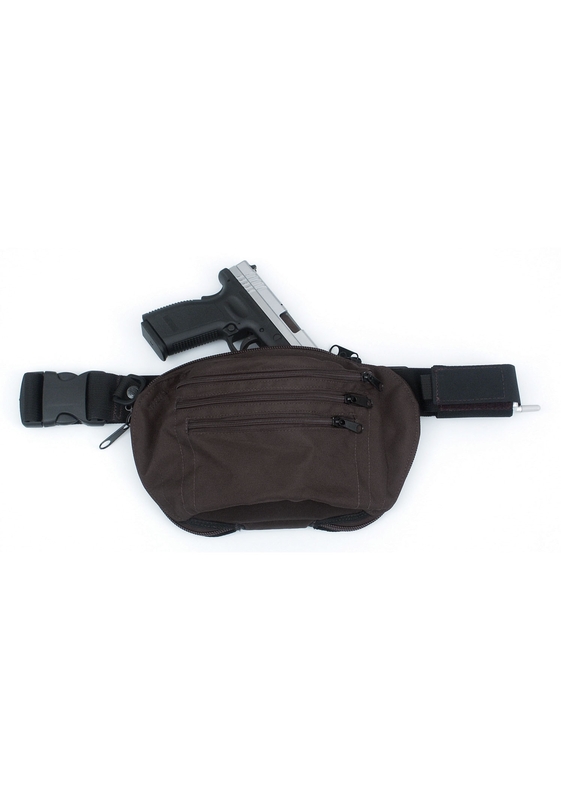 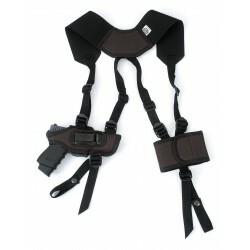 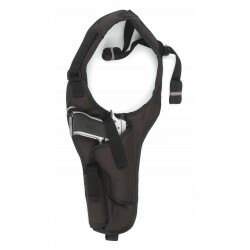 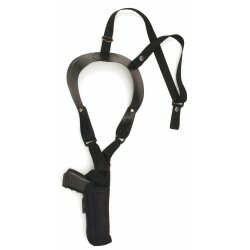 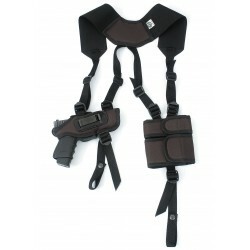 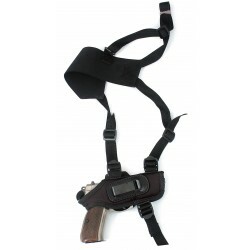 We also offer shoulder holster for larger guns, such as regular and mini-Uzis. 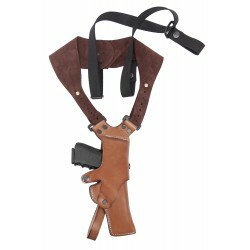 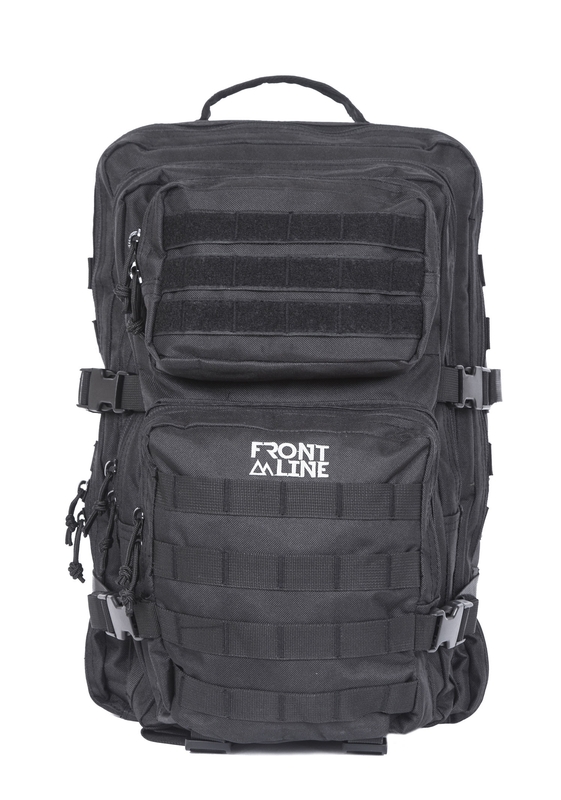 Front Line shoulder holsters are lightweight, comfortable, leather, and made with a high-quality hand-crafted finish. 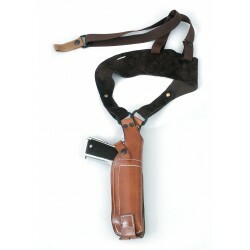 Shoulder holsters are an extremely effective method of concealed carry, and far more comfortable for those who spend time driving or sitting at a desk. 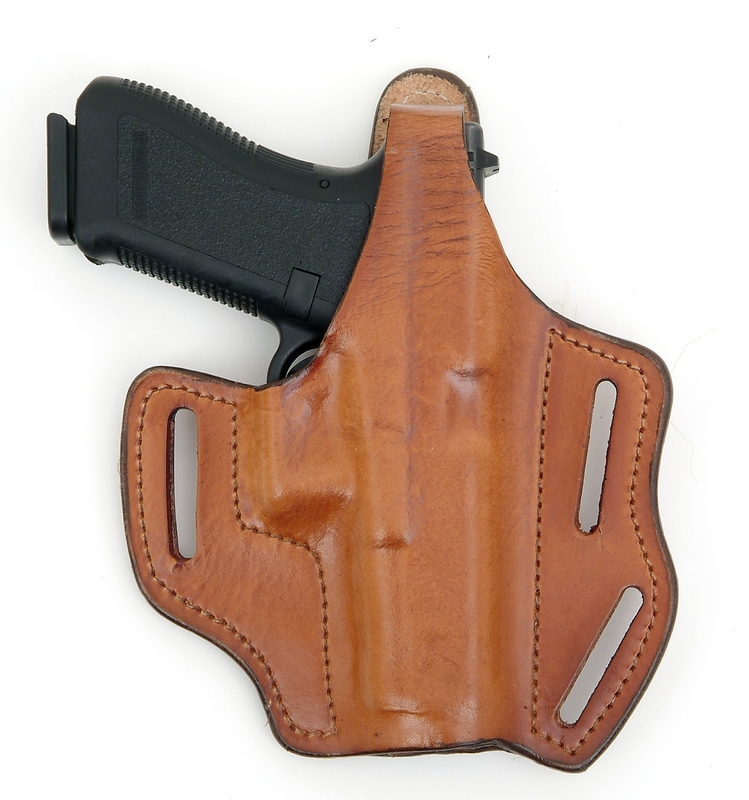 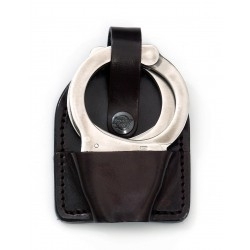 All our holsters are custom-designed to suit your needs and specifications. 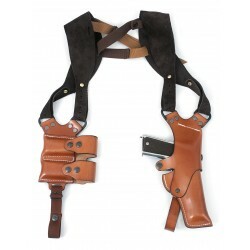 Simply choose your ideal shoulder holster, add your unique requirements and we will ship straight to your home.